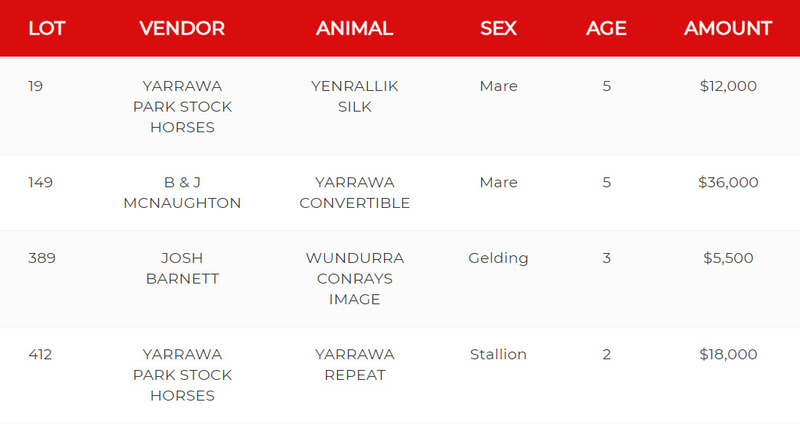 Another Yarrawa Park stallion contributing to Australia's world class genetic campdraft pool. 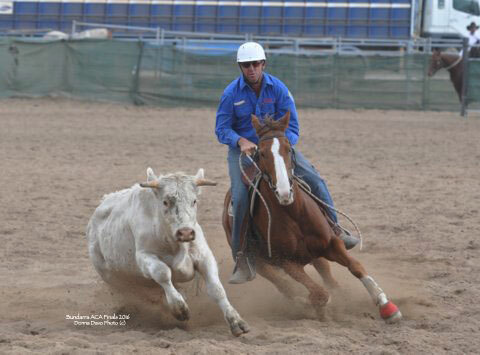 Kneipps Conray & Codie Law, Stallion Draft 2013. 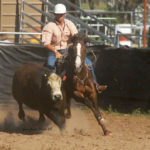 Photo by Jane Lee. 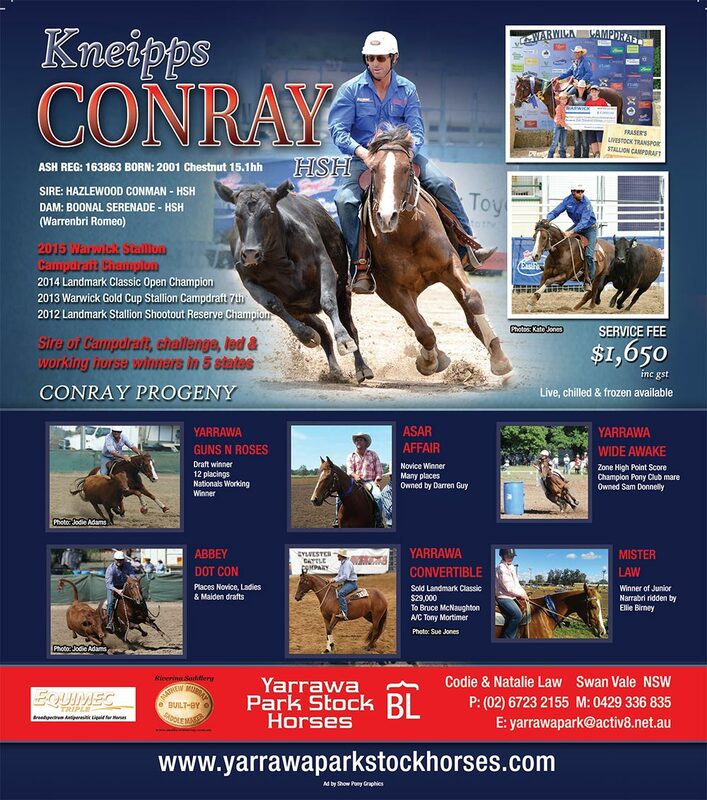 Kneipps Conray is the current sire at Yarrawa Park and like the stallions before him, he carries the absolute best of campdrafting genetics. 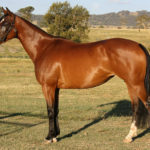 He is a colt from the first Hazelwood Conman foal crop and is from Boonal Serenade, a mare that many astute horsemen in the region regard as one of the very best mares ever to Campdraft. 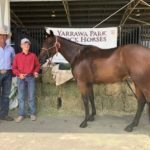 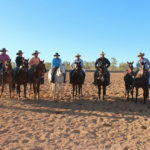 Yarrawa Park Stockhorses is one of Australia’s premier Stock Horse Studs with a long and rich history. 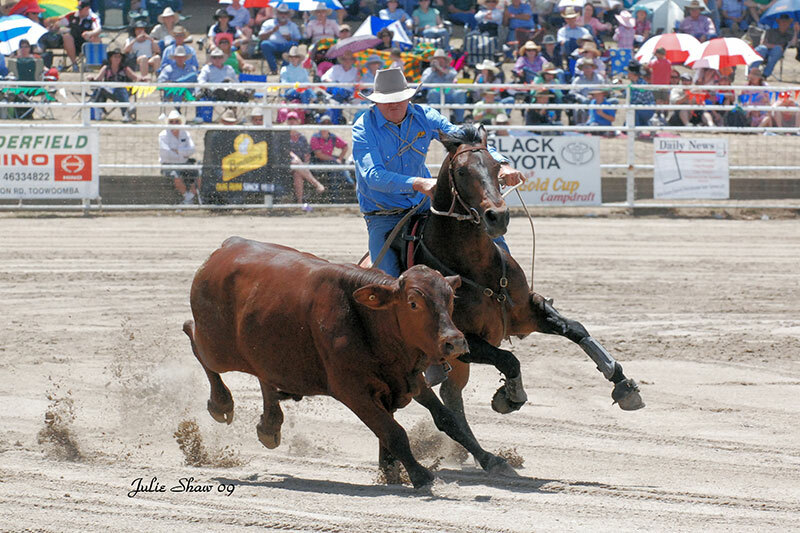 Photo by Wild Fillies Photography. 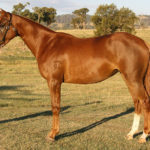 Founded by Barry and Annette Law, the Swan Vale stud has been home to many of Australia’s finest stallions. 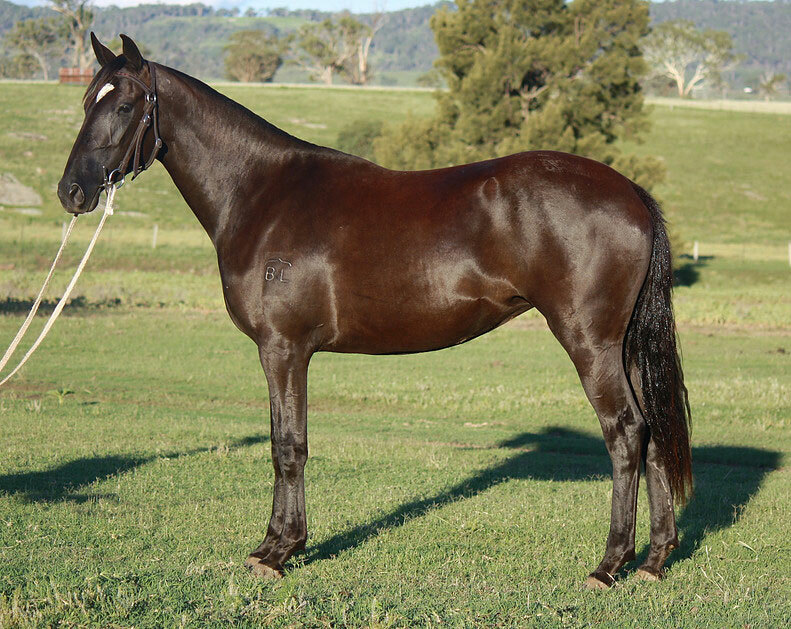 To name just two, the Rivoli Ray and Nabinabah Cool Gun bloodlines can be found in thousands of todays registered Australian Stockhorses. 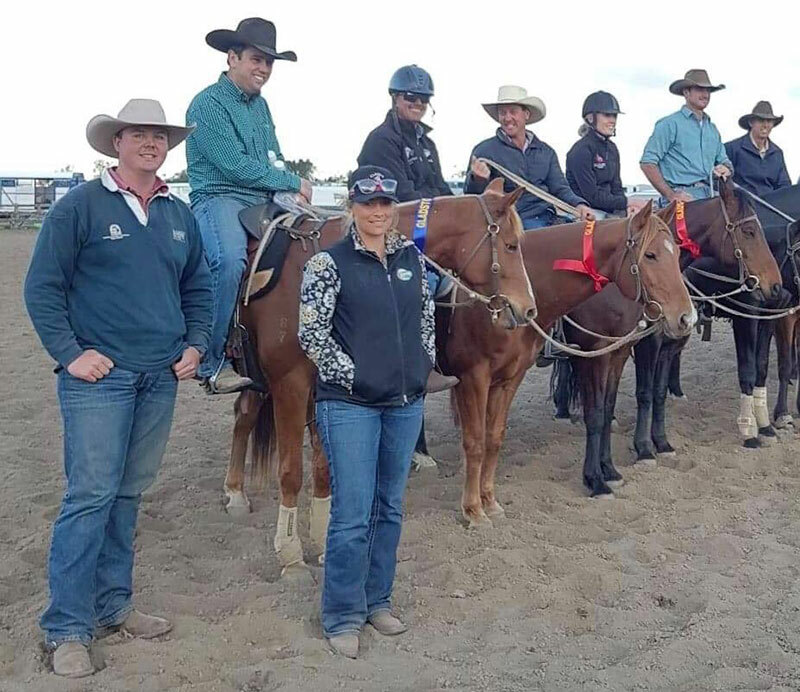 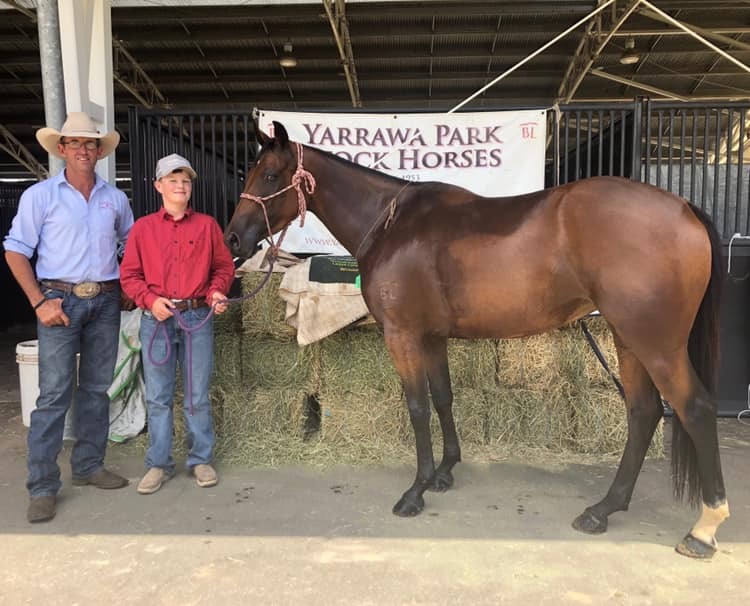 The current proprietors of Yarrawa Park, Codie and Natalie Law, have continued to breed the finest of Stock Horses and have always sourced the very best genetics for stallions to use with the home bred Yarrawa Park mares. 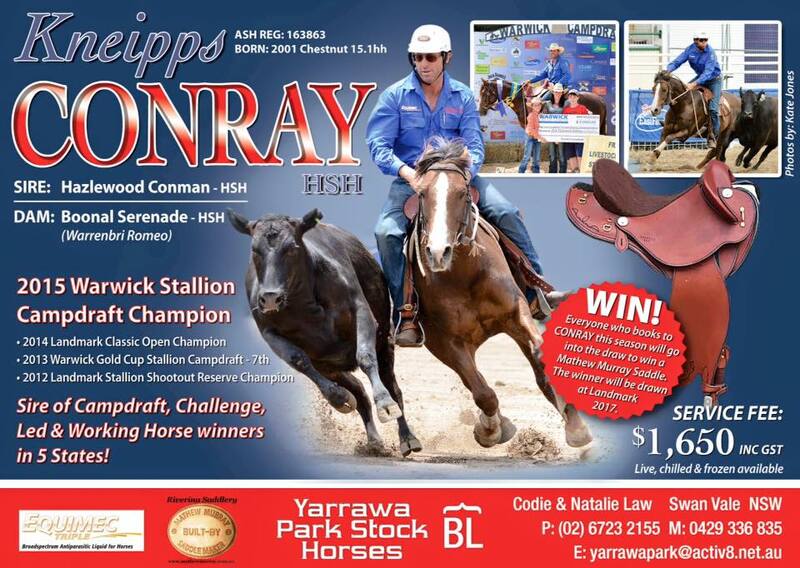 Kneipps Conray is the current sire at Yarrawa Park and like the stallions before him, he carries the absolute best of campdrafting genetics. 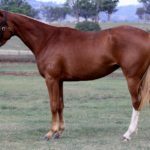 He is a colt from the first Hazelwood Conman foal crop and is from Boonal Serenade, a mare that many astute horsemen in the region regard as one of the very best mares ever to Campdraft. 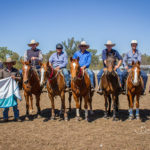 This is a very big statement, but one you will soon find legitimacy in if you chat to the seasoned competitors of the border region of NSW and Queensland. 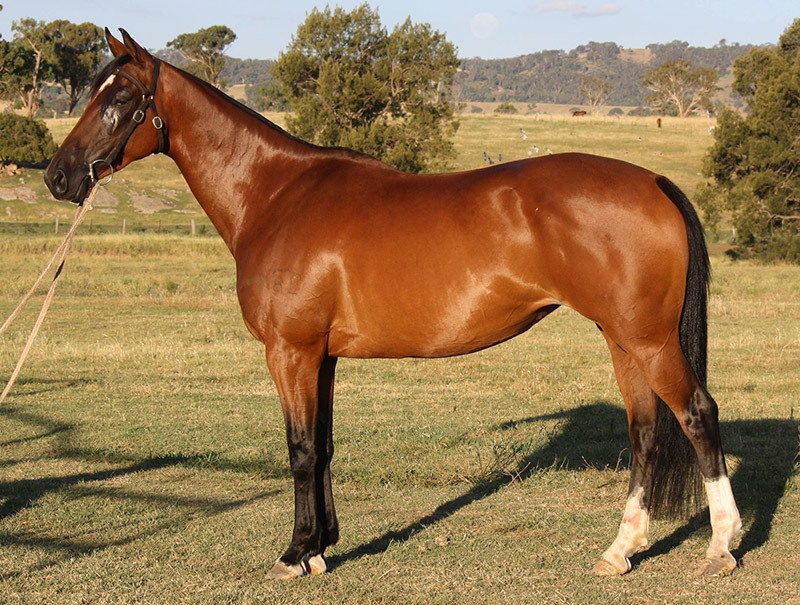 Boonal Serenade is by Warrenbri Romeo and from a Rivoli Ray bred mare. 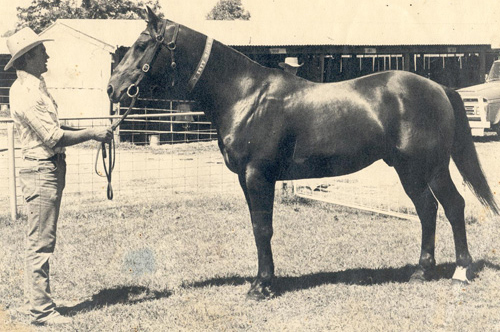 She had produced a string of successful camp horses including Boonal Malibou owned by John Kempton. 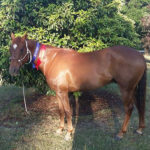 Serenade was a successful camp horse and won the Zone Horse of the Year, but was retired early as Steven Kneipp had a serious back injury. 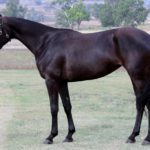 Conray is her third foal. Codie’s father, Barry, had admired her so much he asked for the first offer on every colt foal she had. 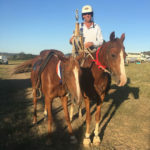 The first two were first Cross horses that were not what Yarrawa Park were after for their stock horse mares, but when Steven rang to say he had a liver chestnut colt by Hazelwood Conman Barry definitely pricked his ears! 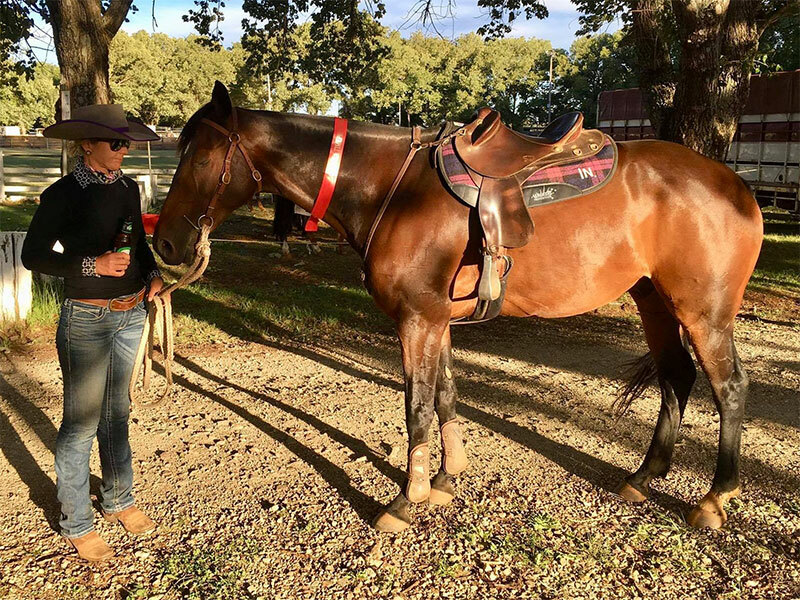 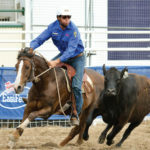 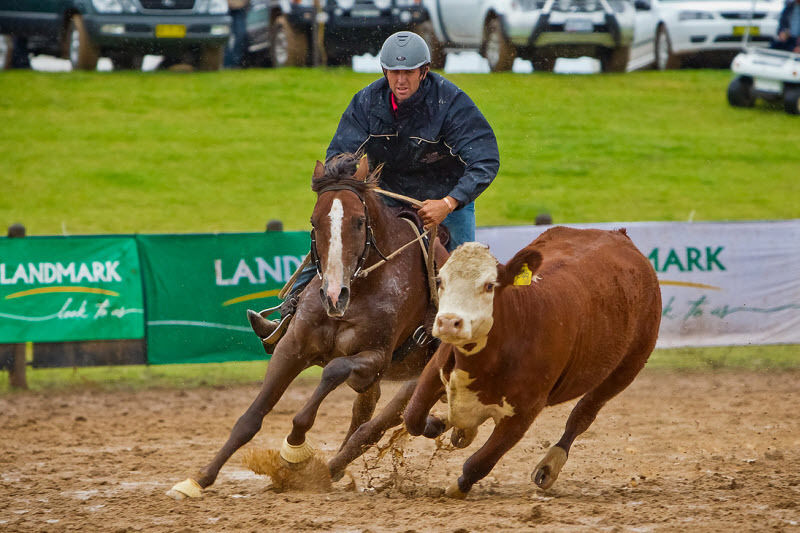 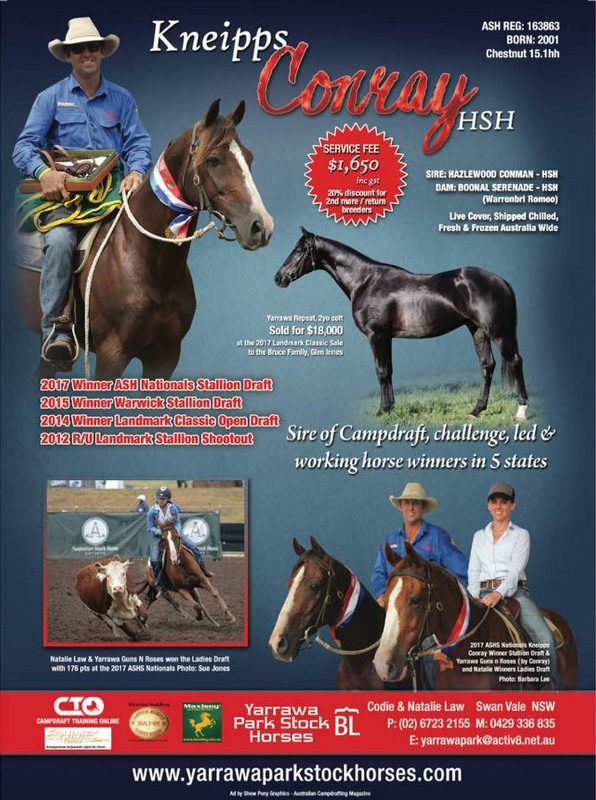 Conray is now a seasoned Open Campdraft Horse with many Open wins including the prestigious Stallion Draft at Warwick Rodeo and the Open Draft at the Landmark Classic. 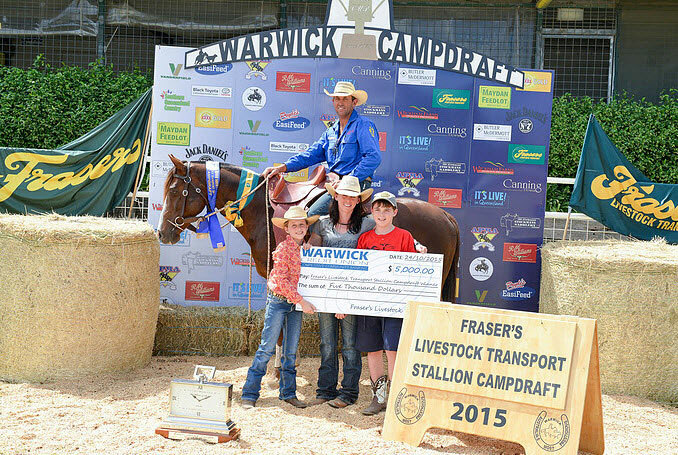 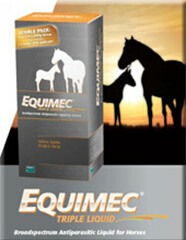 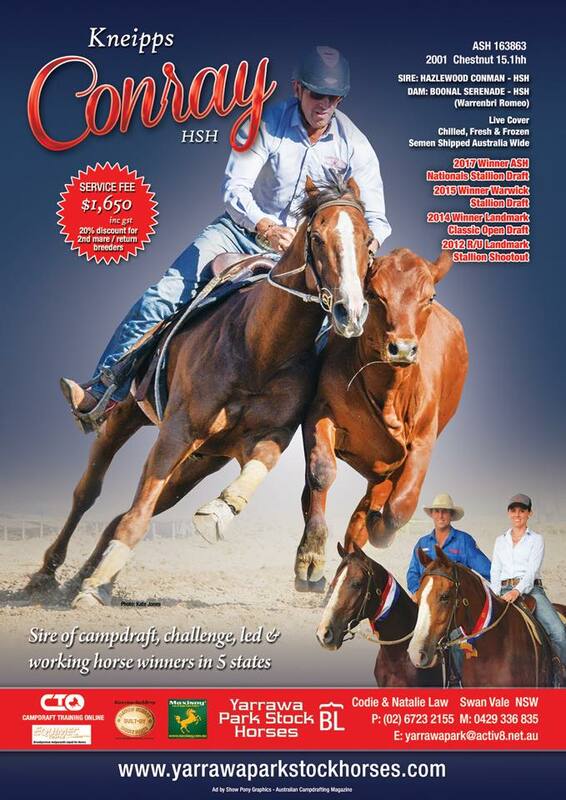 Sire of Campdraft, Challenge, Led & Working Horse Winners in 5 States. 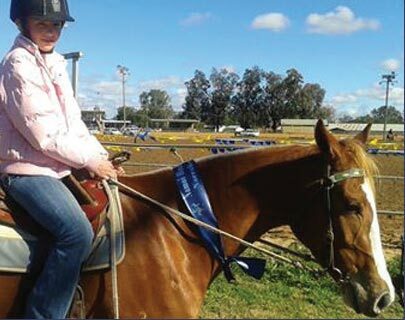 Glen Innes Show – Winner of Res Open, Open Cut out and 3rd in the Ladies after a 4 way runoff. 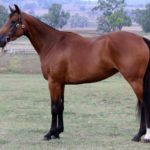 Warwick Gold Cup – =6th. 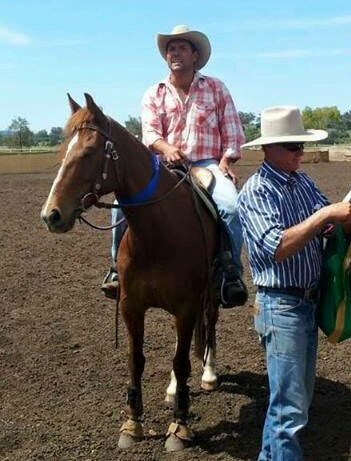 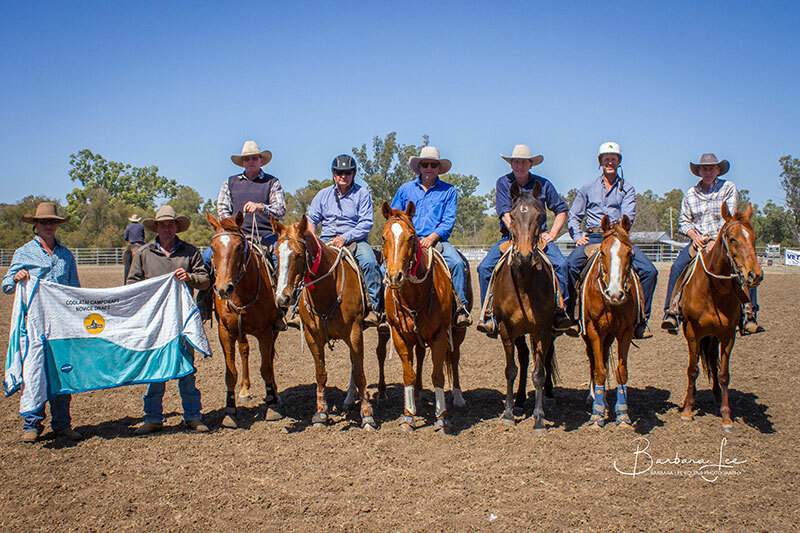 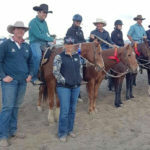 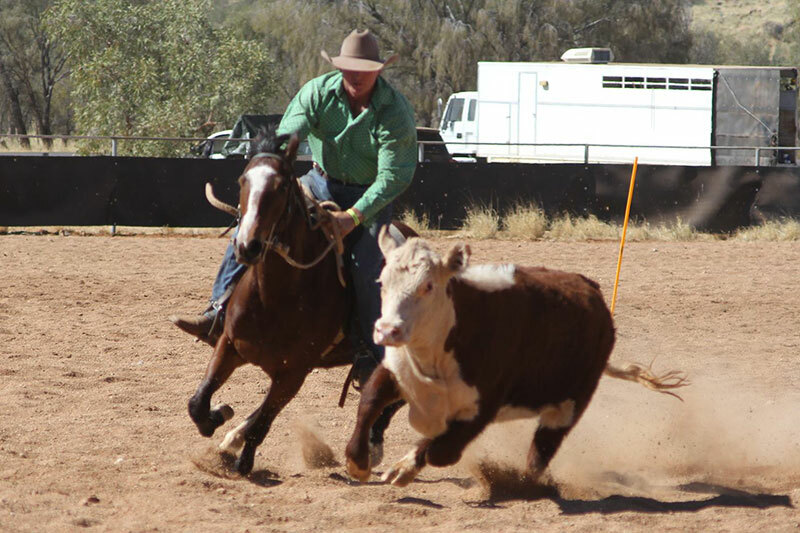 Nullamanna Open – 2nd after run off with Codie Law. 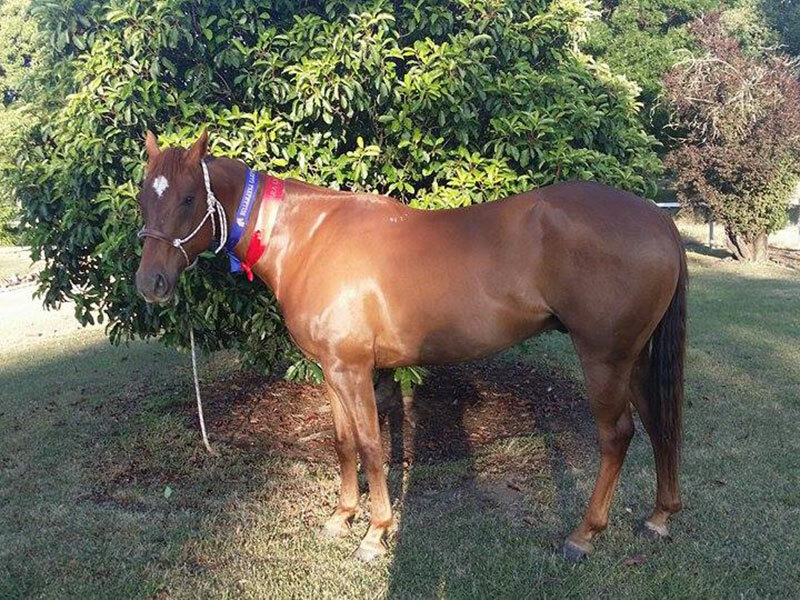 Coolatai Novice – 5th with Ben Rossiter. 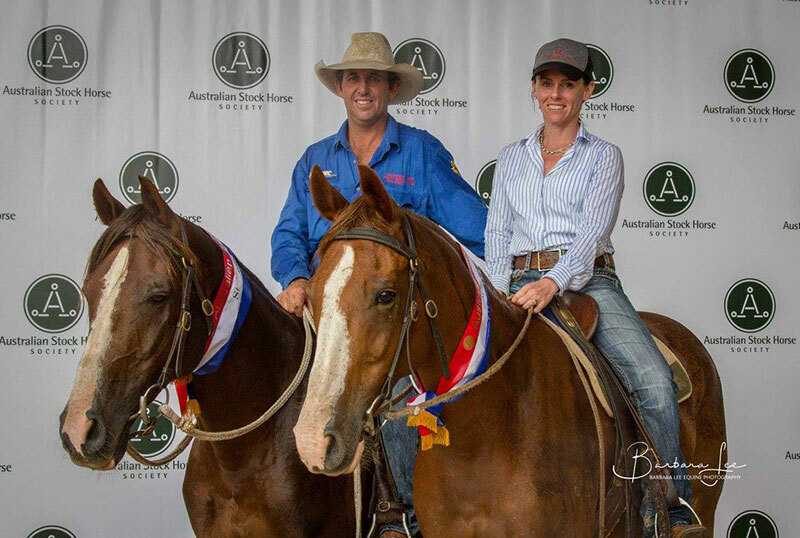 Owned by Jack & Mandy Gallagher. 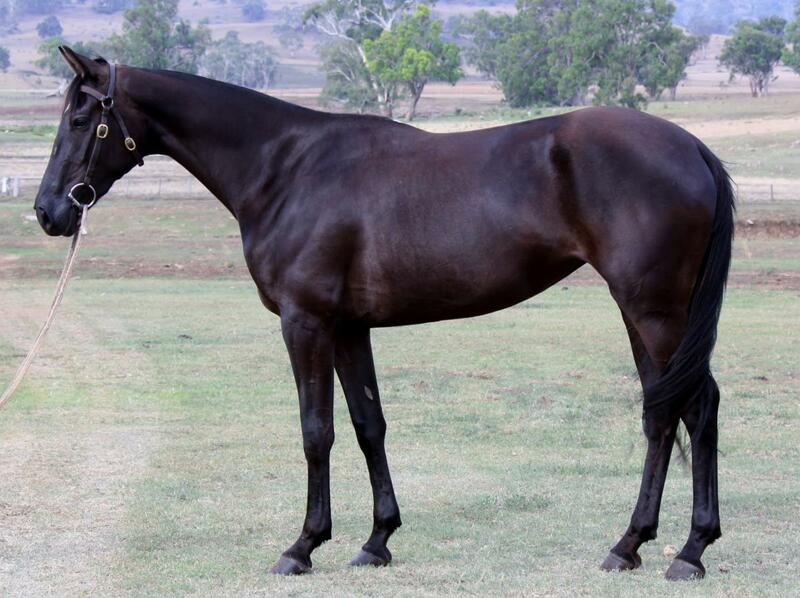 Full sister to Yarrawa Repeat. 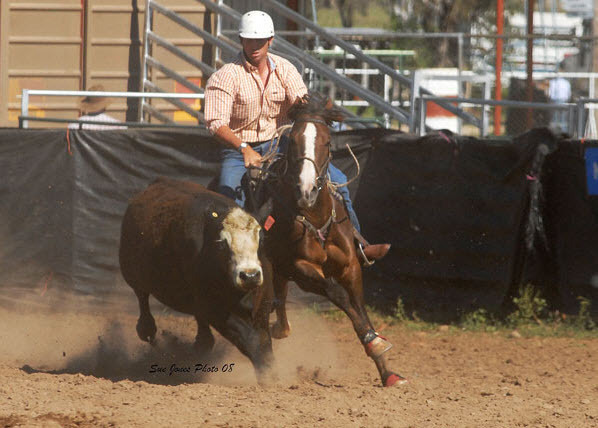 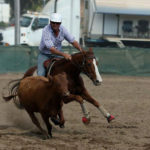 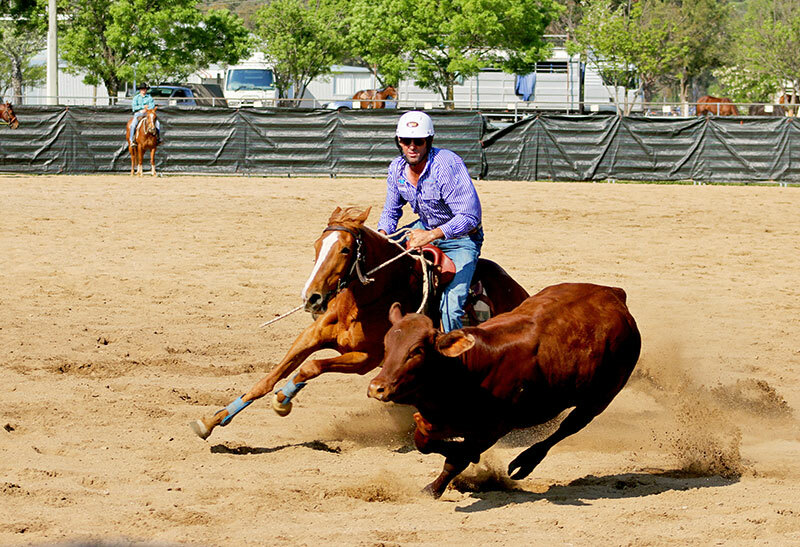 Red Range Open Campdraft – 1st with Ken Ford. 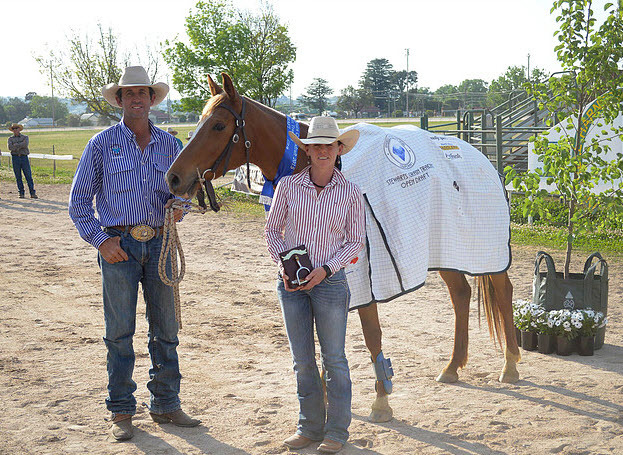 Pinkett Open – 1st, with Codie Law. 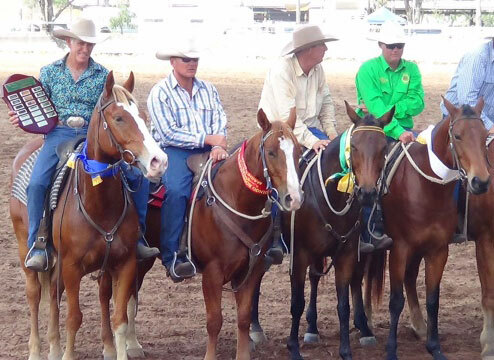 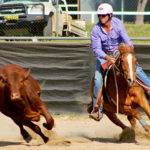 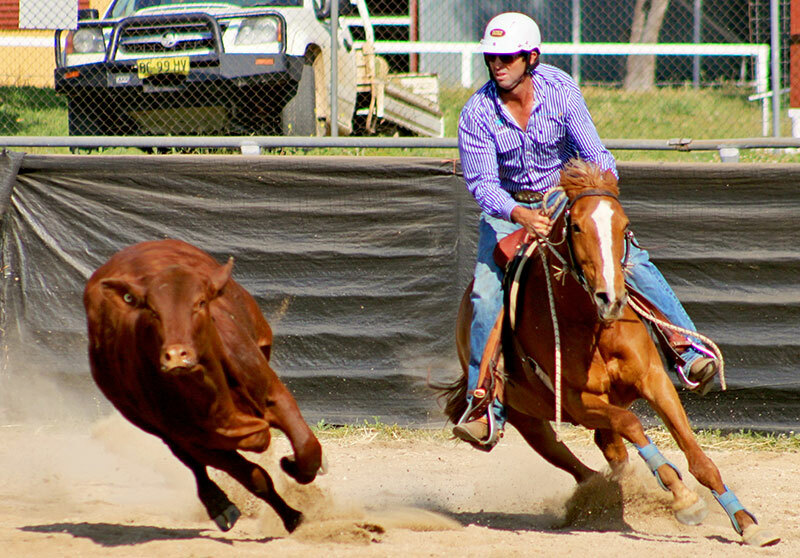 Inverell Sapphire City Spurs Open – 1st with Codie Law. 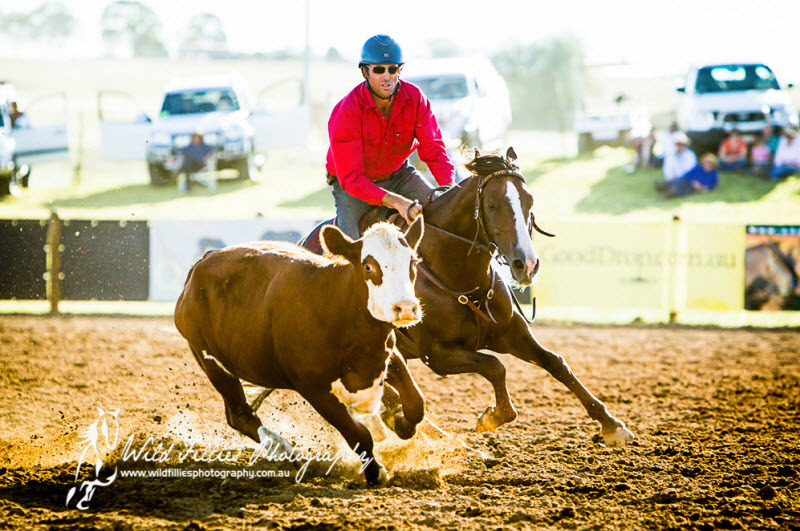 Gladstone Restricted Open – 1st | Open Cut out – 1st (24), with Ben McNaughton. 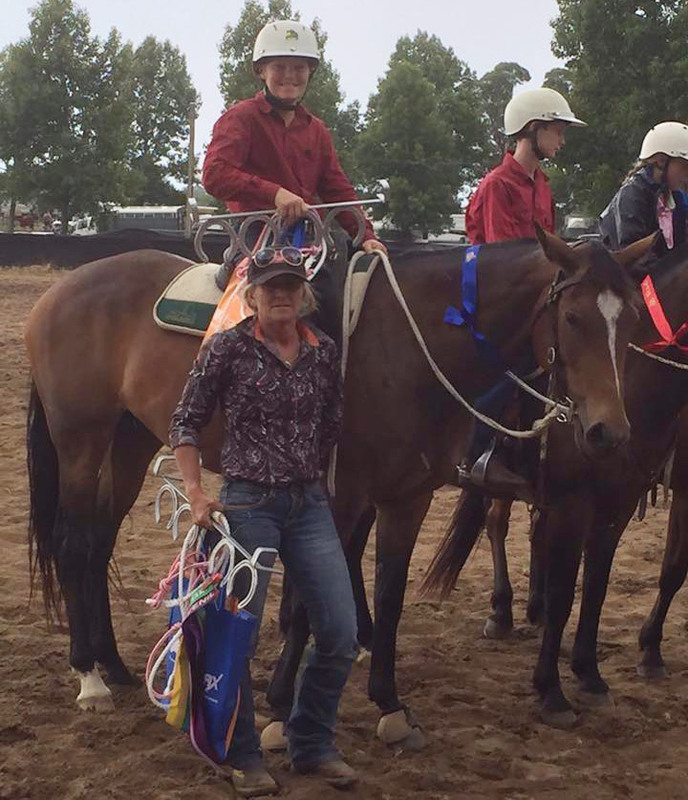 Narrabri Junior winner with Ellie Birney – 1st. 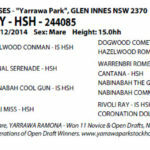 Sedan Dip Restricted Open Draft -1st with Darcy Woods. 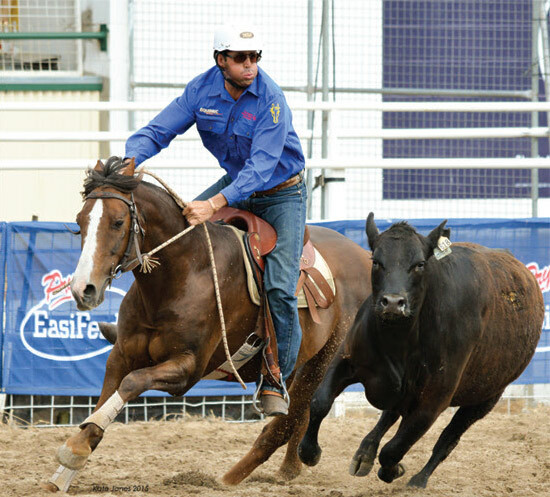 LOT 62 – YARRAWA MIRANDA – SOLD $38,000. 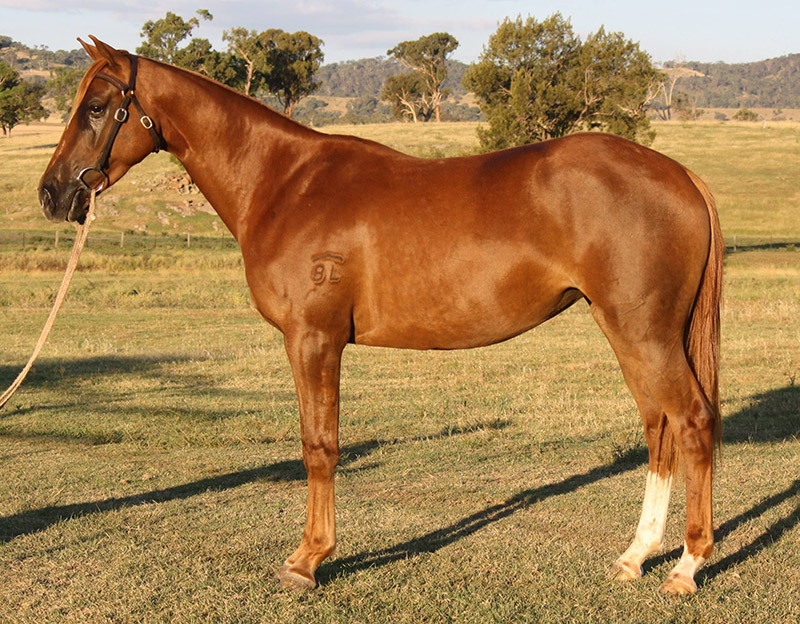 LOT 581 – YARRAWA MISS RAY – SOLD $21,000. 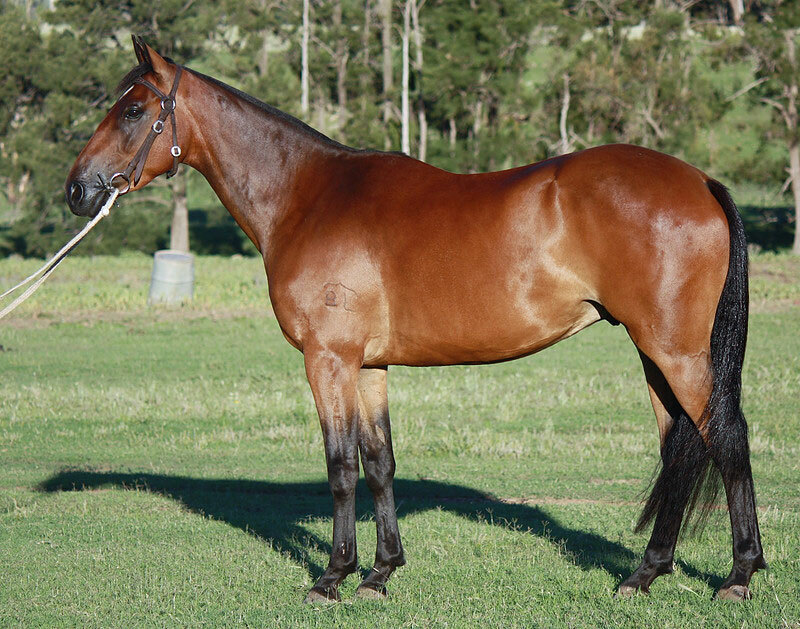 LOT 483 – YARRAWA POLLYRAY – SOLD $12,000. 2018 Landmark – SOLD $38,000. 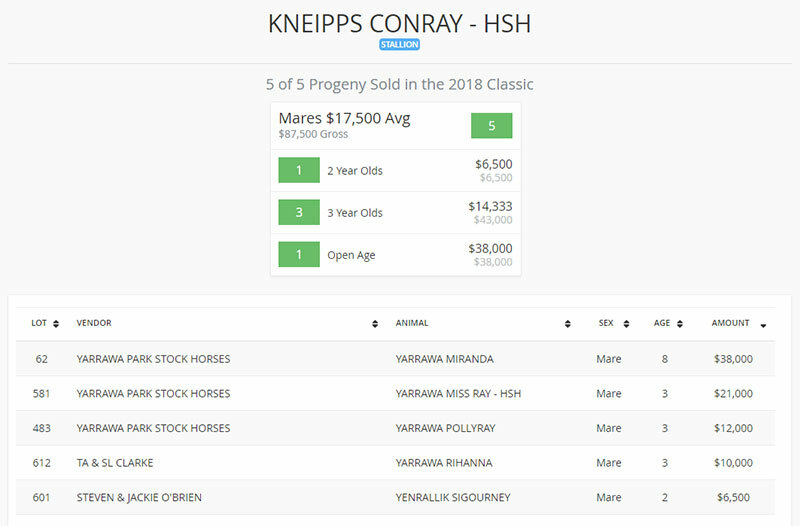 KNEIPPS CONRAY HSH mare, from Cool Gun mare, ENCORE. 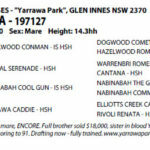 Full brother sold $18,000, sister in blood YARRAWA CONVERTIBLE sold $36,000. 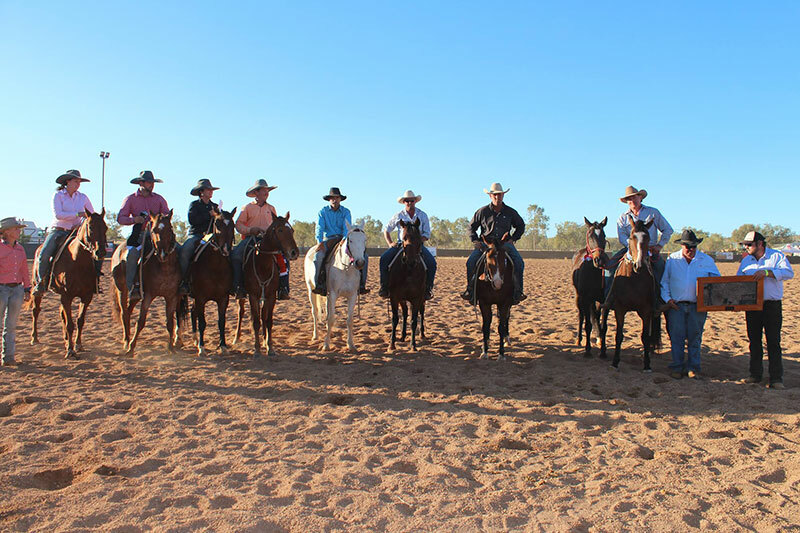 Our best family. 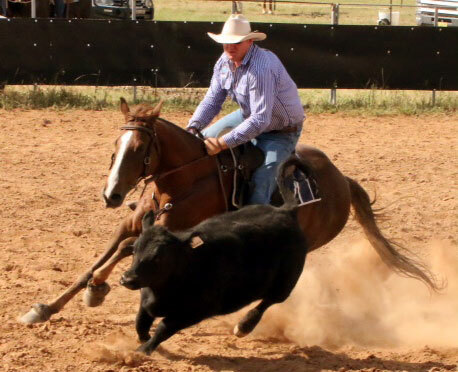 Soft mare on cattle with a great check. 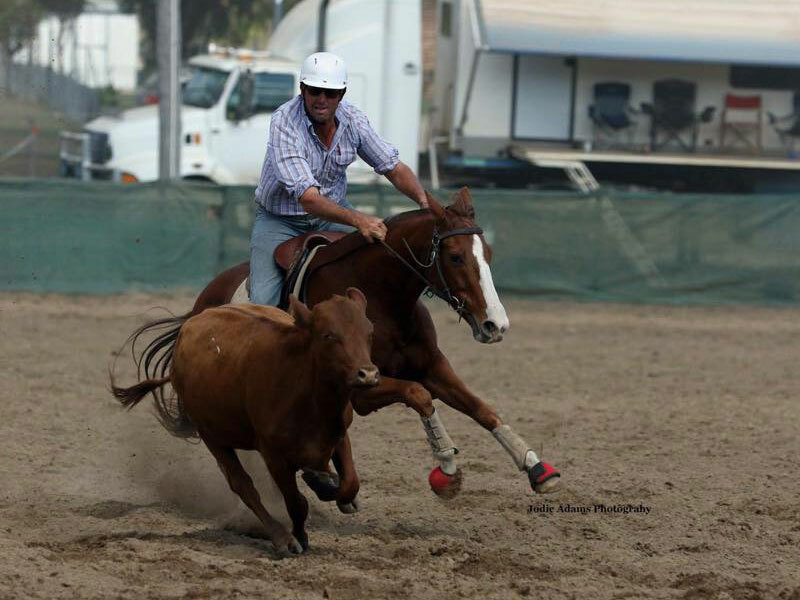 Multiple placings scoring to 91. 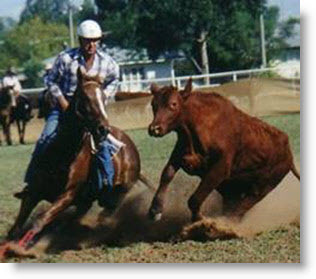 Drafting now – fully trained. 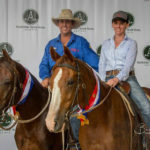 Multiple 2nd & 3rd in Campdraft events. 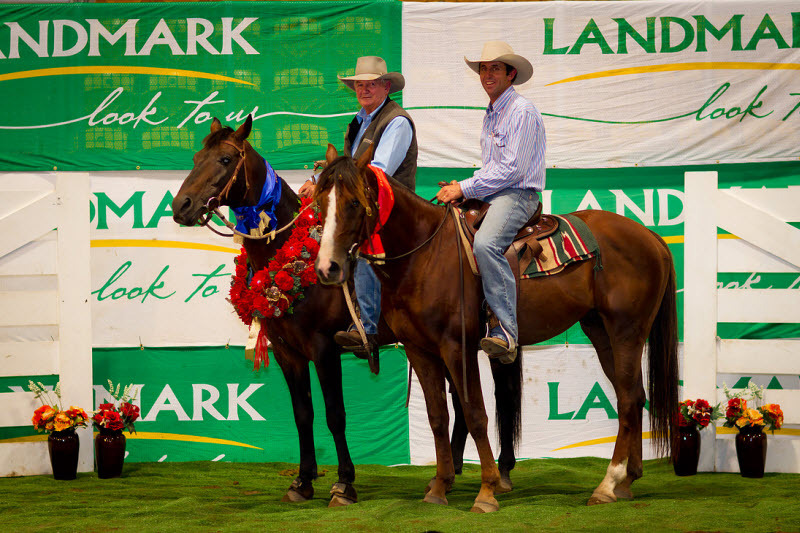 2018 Landmark – SOLD $21,000. 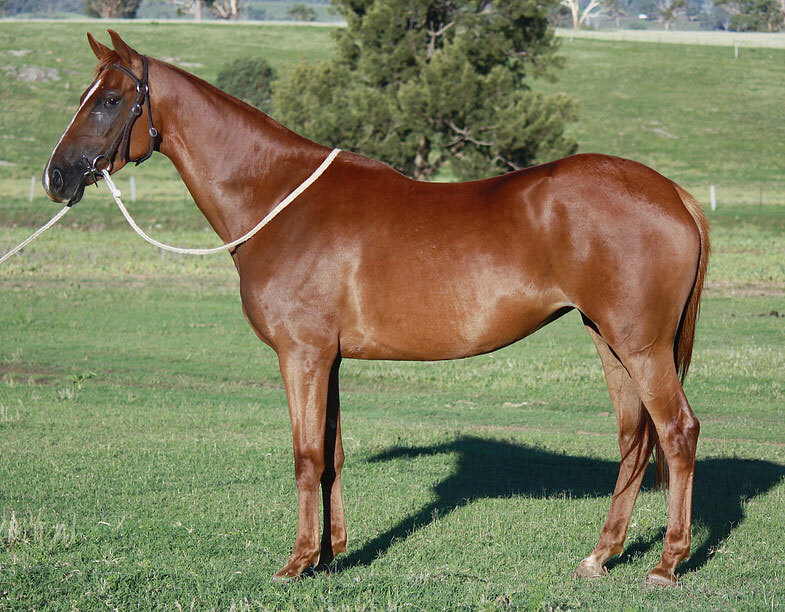 KNEIPPS CONRAY filly from top Cool Gun mare, YARRAWA RAMONA – Won 11 Novice & Open Drafts, Nationals Working winner. 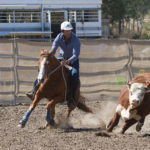 Well started with a lovely low travel, tacking cattle well. 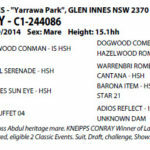 Eligible 2 CLASSIC EVENTS. 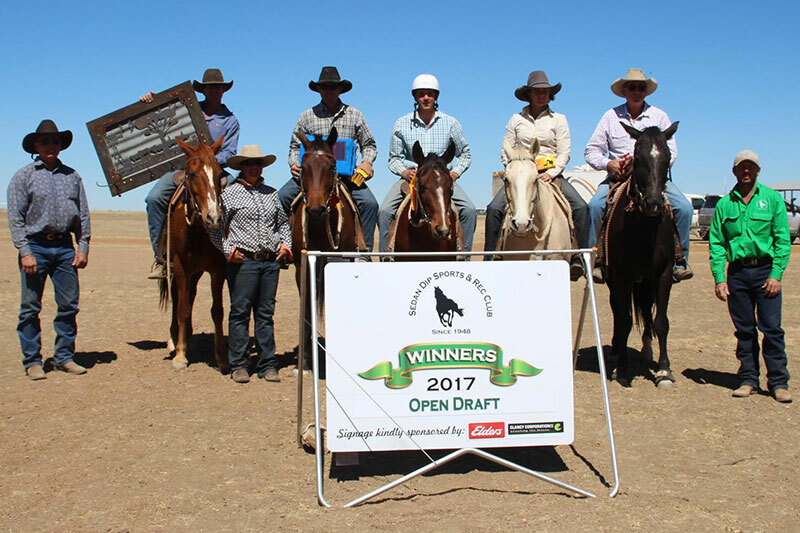 Generations of Open Draft Winners. 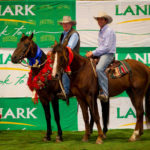 2018 Landmark – SOLD $12,000. 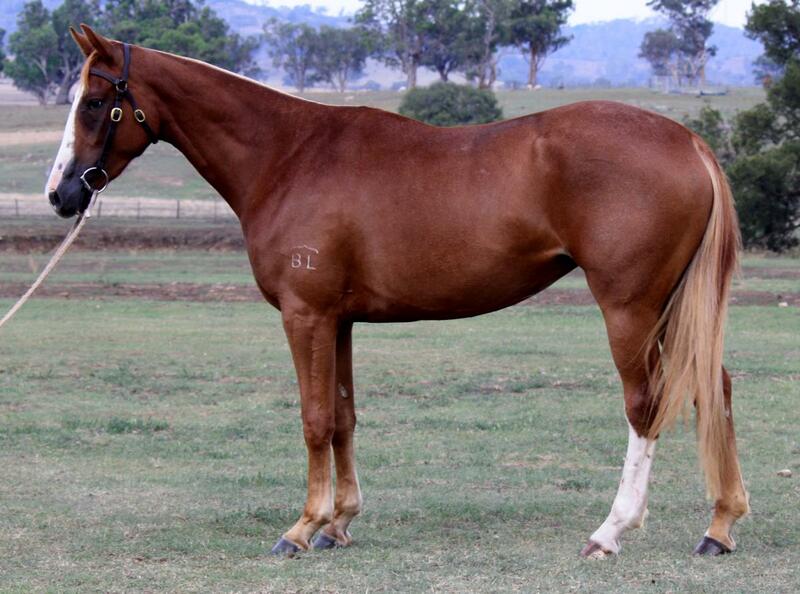 Stylish KNEIPPS CONRAY filly from a double cross Abdul heritage mare. 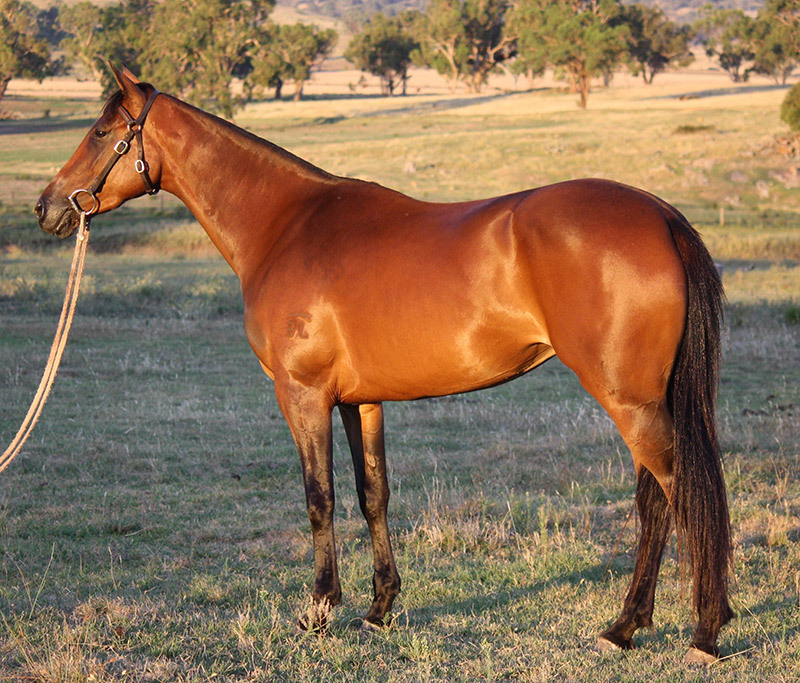 An attractive, smooth traveller. 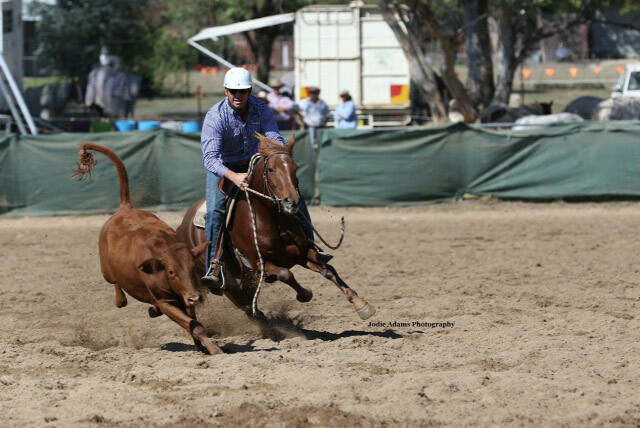 Well started, eligible for 2 Classic Events. 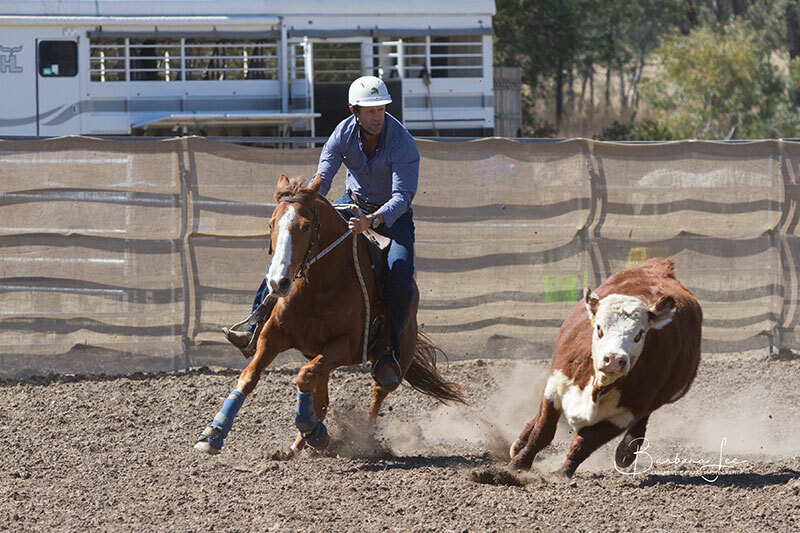 Suit, Draft, challenge, Show. 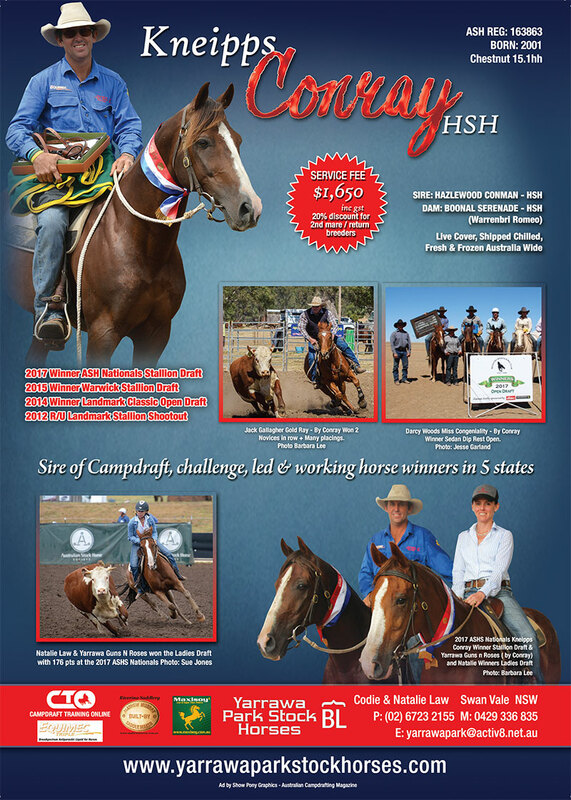 2018 Dalby ASH Sale. 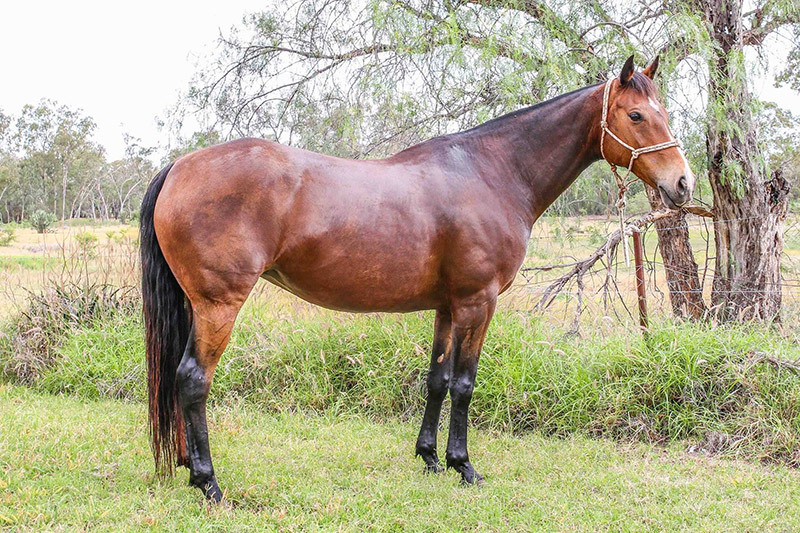 Sold $28,000. 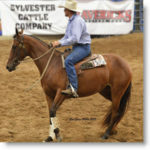 Winner of Stock Horse futurities, show classes and campdrafting. 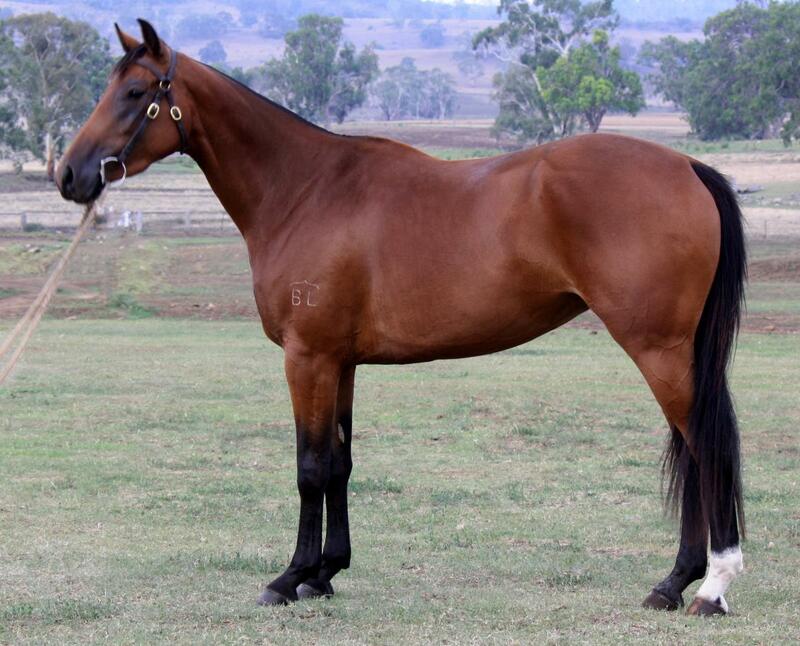 Lot 220 Yarrawa Raylyn. 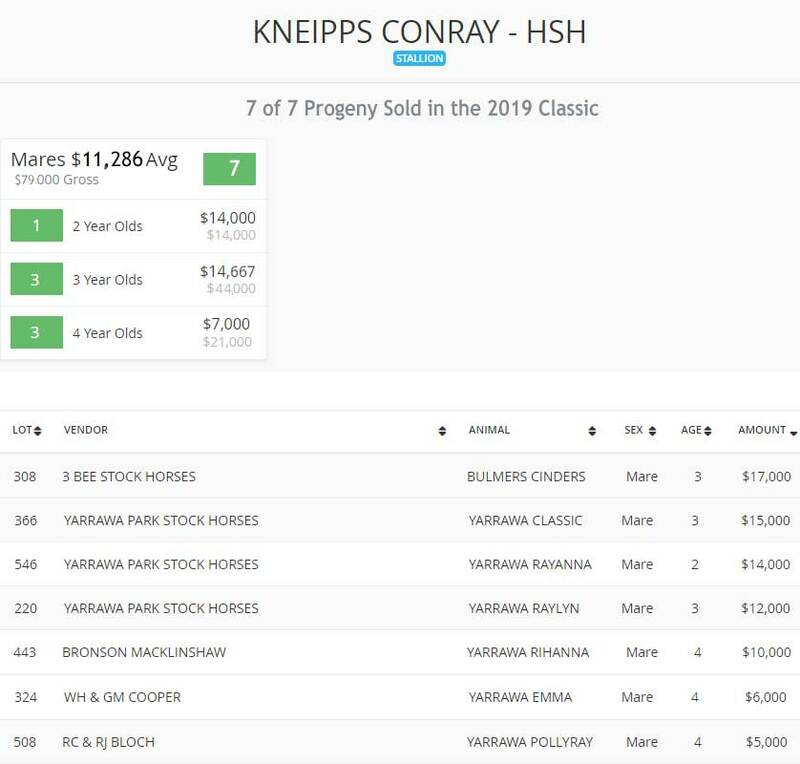 Sold $12,000. 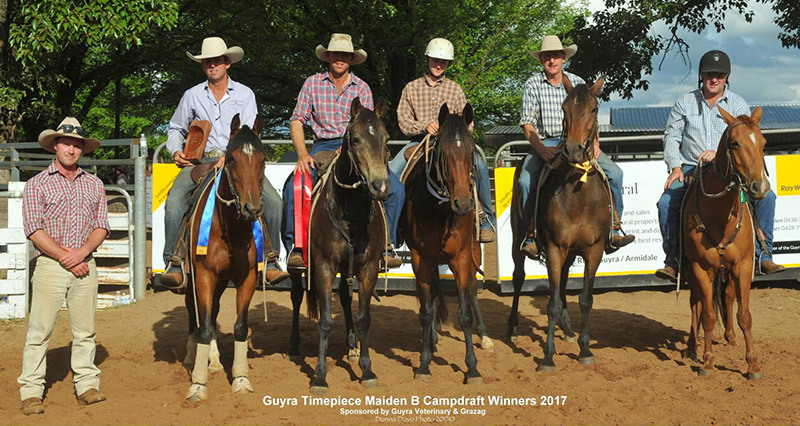 A mare that many astute horsemen in the region regard as one of the very best mares ever to Campdraft. 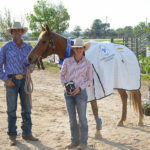 Serenade was a successful camp horse and won the Zone Horse of the Year. 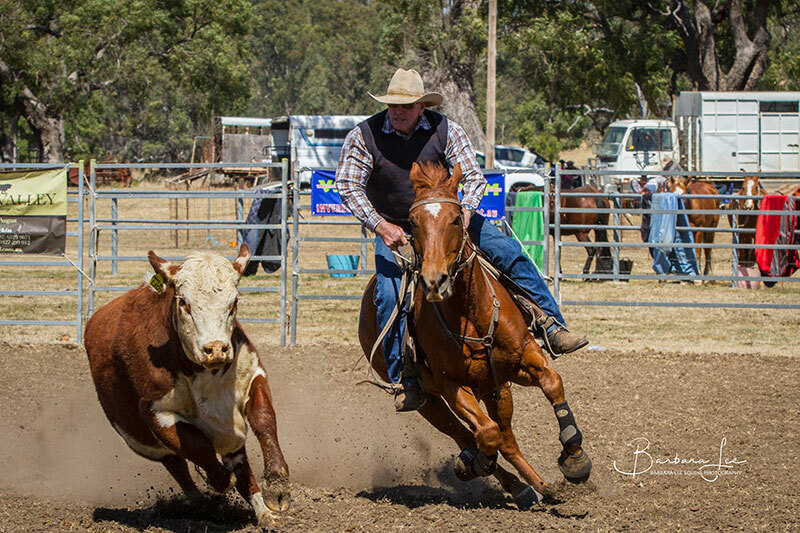 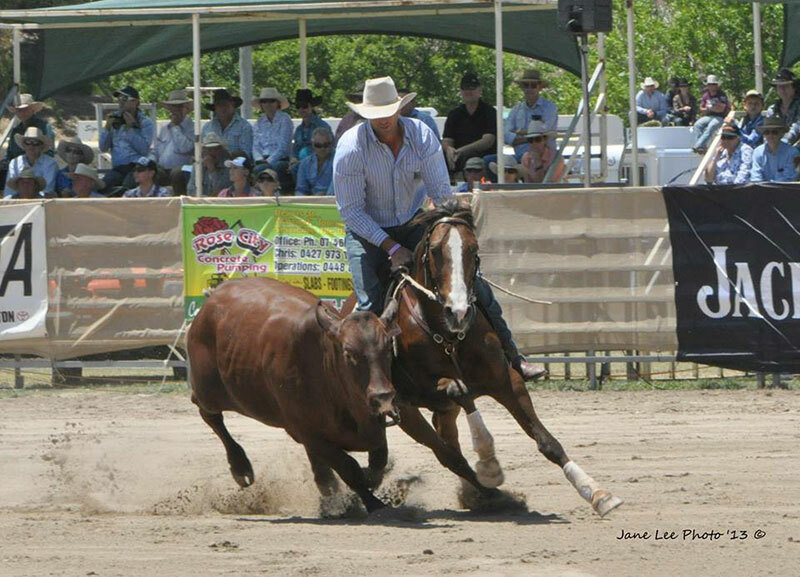 Warrenbri Romeo has been undoubtedly one of the greatest genetic influences in campdrafting bloodlines in Australia. 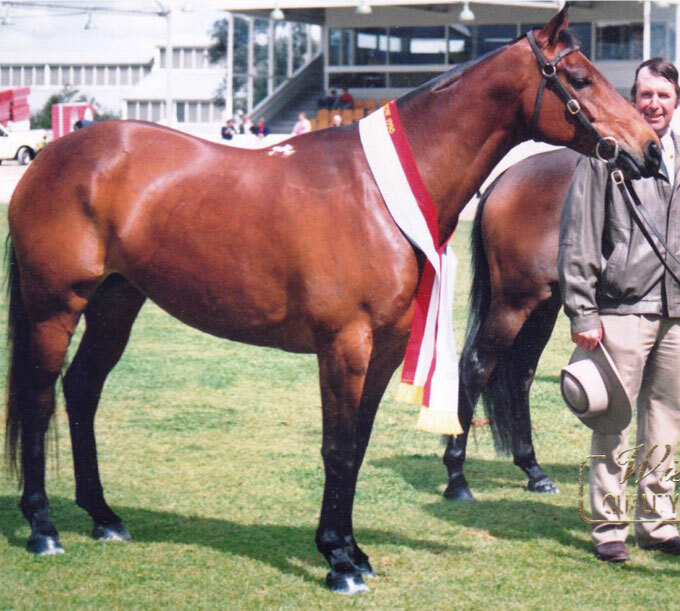 During his lifetime he was the dominant sire and his daughters and granddaughters have become very valuable assets to the industry. 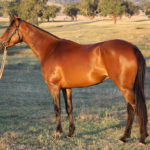 His legacy remains today as a strong and influential gene pool with many of todays champions carrying the “Warrenbri Romeo” genes. 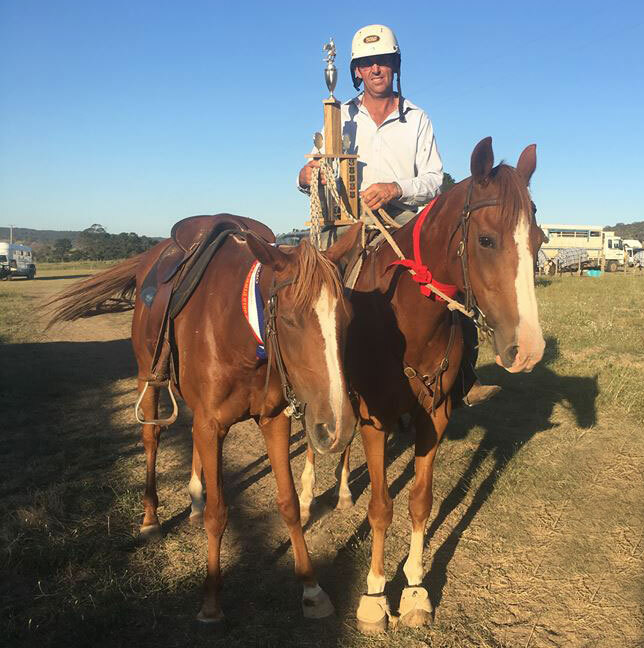 Winner of the Mathew Murray saddle, David Sisson from Guyra!